Every time someone asks me for a cashback credit card recommendation, I just point to my CIMB Visa Signature credit card. CIMB revamped this credit card in Nov 2018, and ever since then, it has completely smashed the competition. For starters, the CIMB Visa Signature credit card offers one of the highest-in-market cashback: 10% for all dining, entertainment, grocery and online expenditures. It’s also one of the rare few cards with no annual fees – so you’ll never need to “press 1 for annual fee waivers”. Think you might be able to spare a slot in your wallet for the “new” CIMB Visa Signature credit card? Here’s an overview of the card to help you decide. As mentioned above, the CIMB Visa Signature credit card is a cashback card. Each time you swipe your plastic, you earn cash rebates that are deducted from your next month’s balance. Cashback is earned and credited on a monthly basis. The CIMB Visa Signature credit card’s bonus spending categories cover most of usual stuff people regularly spend on, which makes it great for a general, day-to-day card. 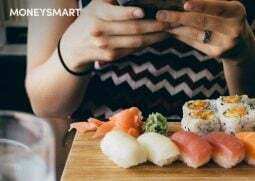 With the new terms & conditions, cardholders now get a cool 10% cashback on dining (including bars, lounges, clubs and caterers), groceries and online spending. If you’ve ever owned or considered any other cashback card, you’d know that 10% is insane and way above the market norm – most cards only offer around 3% to 5%. Previously (prior to 23 Nov 2018), the CIMB Visa Signature credit card only offered 10% cashback on dining and online transactions in foreign currencies, which wasn’t that useful. By extending the bonus rebates to groceries and online shopping, the new upgrade has really made the CIMB Visa Signature credit card a whole lot more competitive than before. At the moment, the only card that matches this 10% cashback is the BOC Family Card, but it’s for dining & movies only, and the card has a higher minimum spend and more complex split cap system. The foreign currency transaction fees are slightly on the high side. CIMB used to charge just 1%, but as of Jan 2019, it’s now 3%. If you’re a fan of mobile contactless payments, you’ll also be bummed to know that CIMB cards are not compatible with Apple Pay and Samsung Pay. 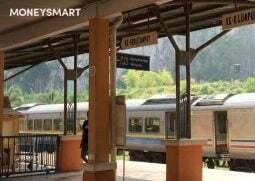 Additionally, the CIMB Visa Signature credit card’s minimum spending requirement was raised from $500 to $600 per month. That said, although it is a significant increase of $100, I personally feel that $600 is still quite reasonable for an all-purpose credit card. Plus, CIMB didn’t increase the minimum spend without bumping up the cashback cap to $100 per month (it was $60 before). It’s a split cap of $50 per category though. I feel that this is plenty. To earn maximum cashback, you’ll need to spend a total of at least $1,000, which is quite a lot (for entry-level cardholders, anyway). 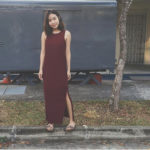 Generally, the CIMB Visa Signature credit card is a good cashback card for most family expenses like dining and groceries, plus your personal online shopping. If you’re the kind who has regular nights out with your gal pals or bloke buddies, then you’ll benefit from the nightlife categories as well. Seeing as the 10% “wine and dine” cashback category extends to bars and clubs, I might even go so far as to loosely qualify the CIMB Visa Signature as an entertainment credit card. All those spending categories considered, the $600 minimum spend requirement should not be difficult to meet. 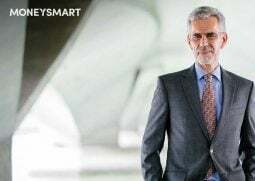 The only jarring category that is left out is transport and petrol, which could be a dealbreaker for drivers without a dedicated petrol card. 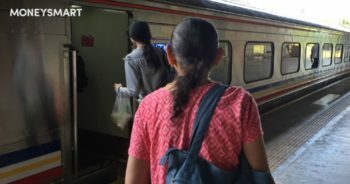 With the latest round of upgrades, the transport/petrol bonus cashback category was given to the CIMB Platinum Mastercard instead. But I wouldn’t recommend that for petrol – although 10% is a lot for a cashback category, many other petrol credit cards have more attractive fuel discounts that can translate to up to 15% off upfront and 21% total savings. Read about our top 3 petrol credit card recommendations here. Also, the foreign transaction fee of 3% may be a turn-off for heavy online shoppers. However, don’t forget that you’re actually earning 10% cashback for online purchases – that’s a nett 7% off, which is actually quite competitive. 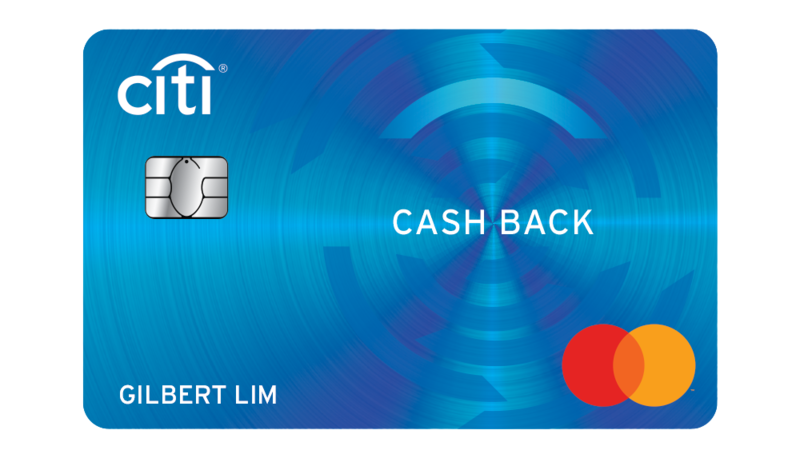 Citi Cash Back Card – The Citi Cash Back Card is popular with those who need petrol discounts and rebates. The cashback is lower though: it’s 8% for dining, groceries and petrol, and there is no bonus cashback for online spend. The minimum spend requirement is significantly higher at $888 (huat, ah!) and the split cap is lower ($25 per category). 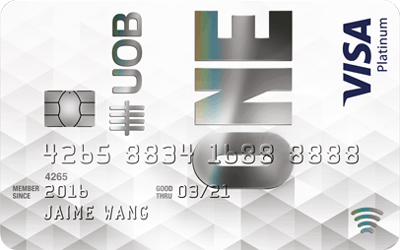 UOB One – This card is only preferable if you want to spend freely in every and any category, because there are no specified bonus cashback categories. Basically you just need to spend at least $500/$1,000/ $2,000 or 3 consecutive months to earn $50/$100/$300 cashback. That roughly equates to 3.33% to 5% in savings. BOC Family Card – This is the only card with a 10%-cashback category. However, unlike the CIMB Visa Signature, the 10% only applies to dining and movies. Groceries and online shopping lose out at 5%. The minimum spend is also $100 more. The cashback cap is the same at $100. Does the CIMB Visa Signature credit card sound like the perfect cashback credit card for your lifestyle? Tell us in the comments below!